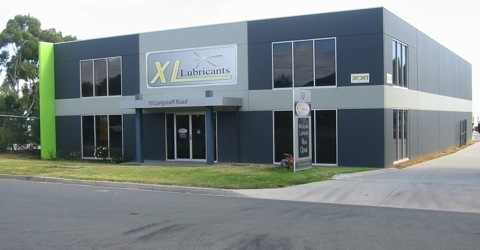 Providing Victorian and interstate businesses with high quality lubricants. Based in our new factory in Bayswater, Victoria, we strive to deliver products that perform to your requirements. Contact us for our latest specials.